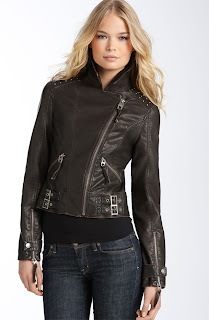 Leather Jackets: This fall staple can be very costly depending on the brand or label. The top picture is of a Diane von Furstenberg 'Alphie" Leather Jacket which costs $695 at Nordstrom. The bottom one is a Miss Sixty Faux Washed Leather Motorcycle Jacket which costs $78 at the same store. Leopard Print: Use it as accents, rather than an entire outfit of leopard-ness. 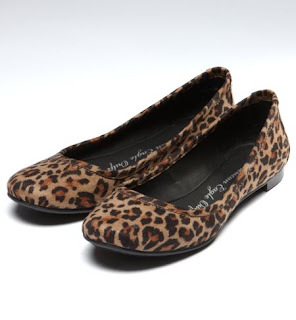 The top shoes are American Eagle Leopard Ballet Flats that cost about $25. 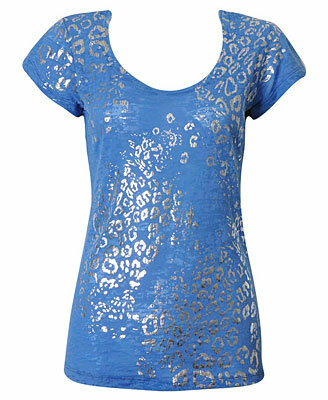 In the middle is a Foiled Leopard Print Burnout Tee from Forever 21, about $14. Last is a Wet Seal outfit. This is wayyyyy too much leopard. Remember, less is more. Last trend is lace lace lace: Make it sophisticated and tasteful. At the top is a Pins and Needles Lace Dress from Urban Outfitters. Unfortunately, they do not sell it anymore on the website. The bottom piece, however, is a lace and leopard print top from Wet Seal.